Rosehill Security, a leading global manufacturer of perimeter security solutions, today announced a channel partner and distribution agreement for Australasia and Asia with Ezi Security Systems, for the company’s innovative range of hostile vehicle mitigation (HVM) and perimeter security products. In response to the growing worldwide trend of hostile vehicle attacks, Ezi Security Systems’ customers across government and private industry are looking for solutions to protect crowded spaces and infrastructure. With its rigorous focus on meeting the security requirements of its customers, Ezi Security Systems has added Rosehill Security’s Impakt Defender vehicle security barrier (VSB) to its high security product range. Manufactured from 100% recycled rubber, bonded with polyurethane for strength, the Impakt Defender has been specifically designed and developed to protect against vehicle borne attacks. 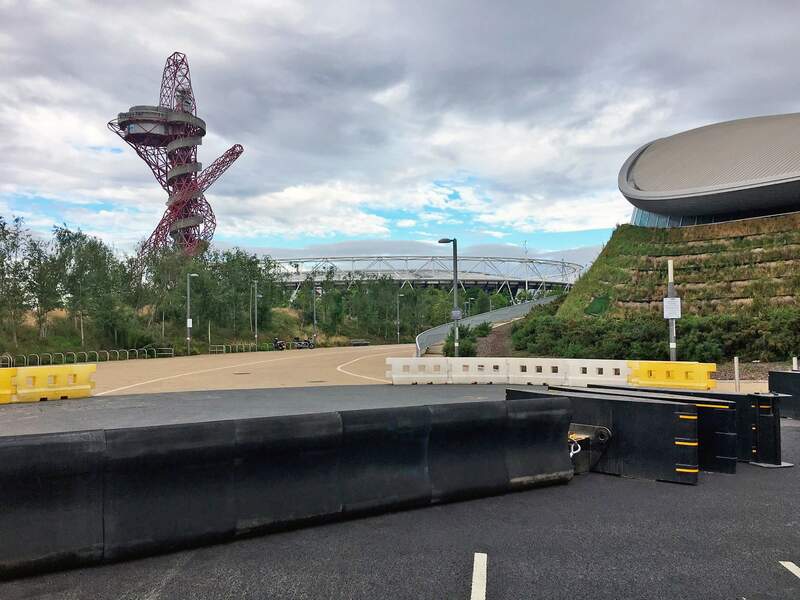 Requiring no foundations, the IWA14 rated vehicle security barrier is quick and easy to install, yet provides excellent impact resistance and is capable of bringing to a stop a heavy vehicle travelling at 48km/hr. Its tough construction enables it to be installed almost anywhere, removed and used again and again. “Our clients entrust us to protect their most precious assets, their personnel and physical infrastructure. One of the biggest challenges they are facing is the risk posed by hostile vehicles. Ensuring we provide them with appropriate security solutions is of paramount importance to us. Our partnership with Rosehill Security means we can provide our customers with a proven, quality solution for their security needs,” said Rod Acland, Business Development Manager at Ezi Security Systems. “The security of public spaces and keeping the public safe at events remains a high priority for security specialists across government and business. Since its launch last year the Impakt Defender has gone from strength to strength, being used at a range of events and prestigious locations in the UK to protect the public and physical infrastructure from vehicle borne attacks. We are delighted to partner with Ezi Security Systems to give their customers across the Asia-Pacific region access to a proven and innovative hostile vehicle mitigation solution,” commented Alex Celik, Managing Director of Rosehill Security.